Few tourist railroads have reached such celebrity status as the Fillmore & Western Railway. The line, situated in Fillmore, California within Ventura County is located just up the coast from Los Angeles. Its close proximity to Hollywood has provided it unparalleled fame as it has starred in numerous movies, television shows, and commercials since the late 1960s. 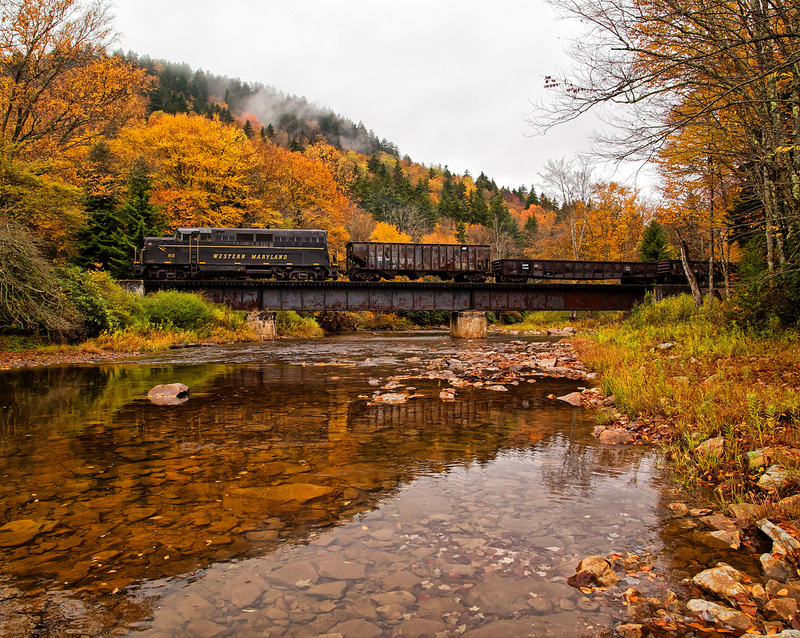 In addition to its stardom, however, the railroad also provides a long list of popular excursions to the general public. 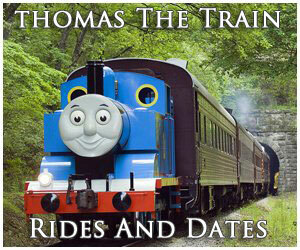 These include such things as holiday specials, dinner trains, murder mystery specials, and other trips. During your visit be sure and check out the production equipment normally situated somewhere on the property. 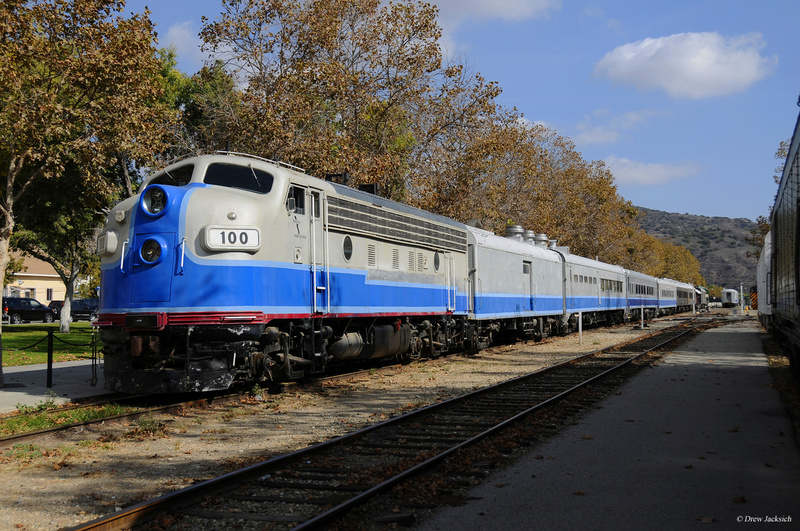 The history of the Fillmore & Western Railway began in 1967 when it was founded that year by Short Line Enterprises and over the next few years grew its collection of equipment, largely acquired from movie studios. In doing so the company became very good, and successful, at providing railroad equipment to Hollywood. 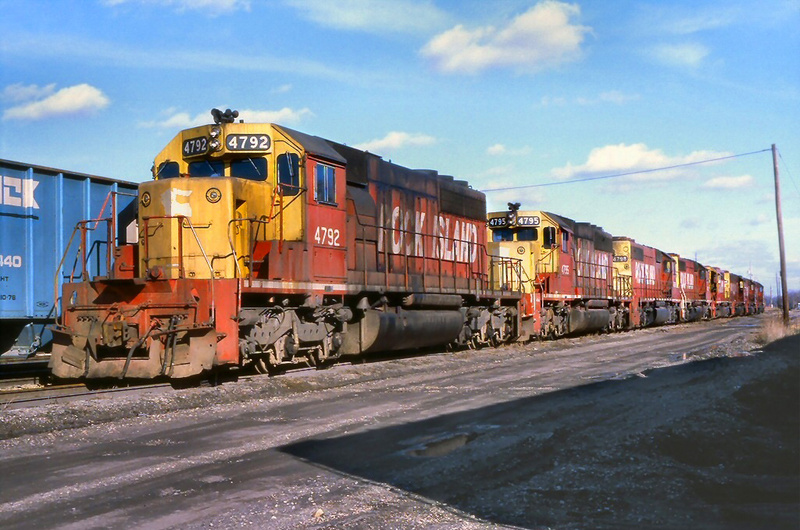 After nearly 10 years the operation and equipment moved to the Sierra Railroad in Jamestown, California during 1976. Here it remained for several additional years continuing to work with production companies until another move saw Short Line transfer its operations to Newhall Ranch in 1985 where it was once again very close to Hollywood. Unfortunately, Short Line was forced to leave the ranch in 1990 when their lease on the trackage expired. However, during that time the railroad was featured in more than 70 different productions ranging from commercials to movies. Soon afterwards the company settled on a new location in Ventura County, operating about 28 1/4 miles of the Southern Pacific's former Santa Paula Branch between Piru and the SP's fabled Coast Line at Saticoy/Ventura (at one time the branch was SP's original main line between Los Angeles and San Francisco/Oakland). The location of this property once again provided for an ideal shooting location not far from Hollywood. Since then the Fillmore & Western has amassed an even more impressive, and growing, list of accomplishments related to the television and film industry. According to the railroad it has now been featured more than 400 times on film and each year normally averages around a half-dozen, or more, new productions. For all of its fame, however, the organization does not tailor solely to Hollywood. The public also has an opportunity to enjoy trips on the railroad and take part in various special events. 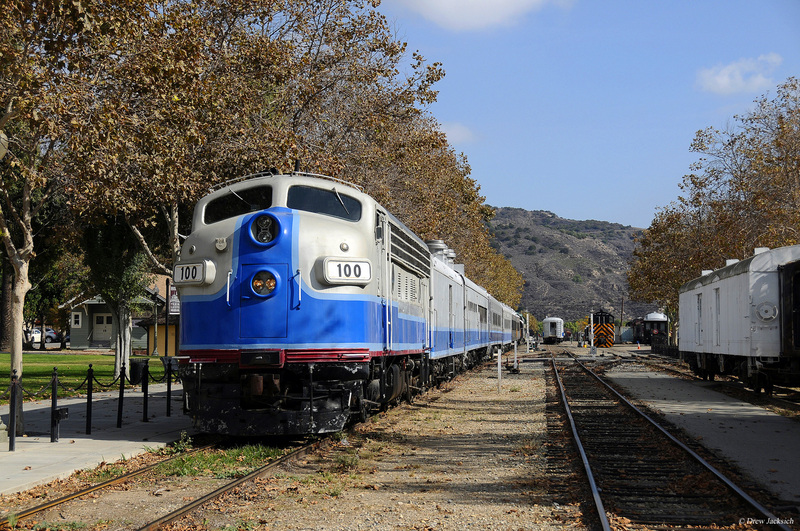 Throughout the year they offer regular excursions hosted on the weekends which they call Weekend Scenics that depart from the restored Southern Pacific depot (constructed in 1887) at Santa Paula. 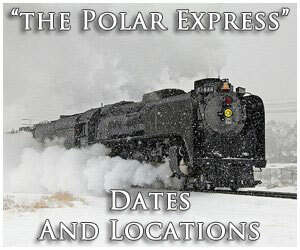 Some of their more notable excursions include the following; Pumpkinliners, the North Pole Express, and Dinner With Santa. 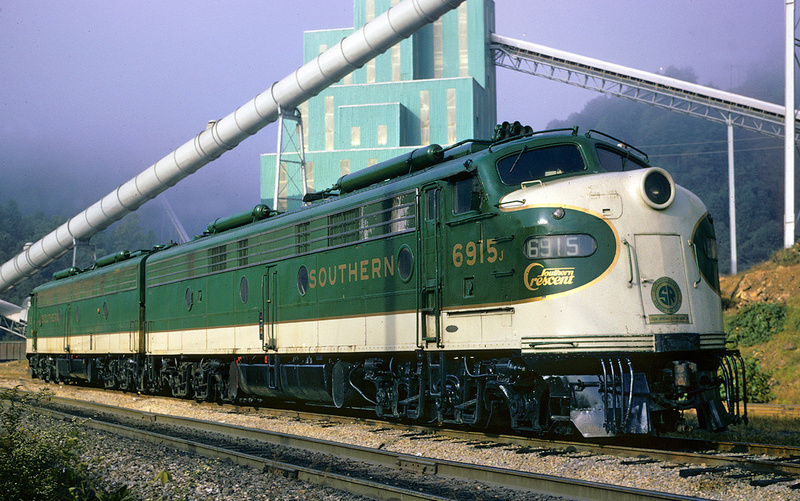 In addition, the railroad hosts special trips during Easter, Independence Day, Valentine's Day, and other major holidays. Finally, be sure and check out their historic locomotives and cars as some of the latter have been meticulously restored back into their early 20th century appearances. Despite the Fillmore & Western's phenomenal success it has run into legal issues in recent years. 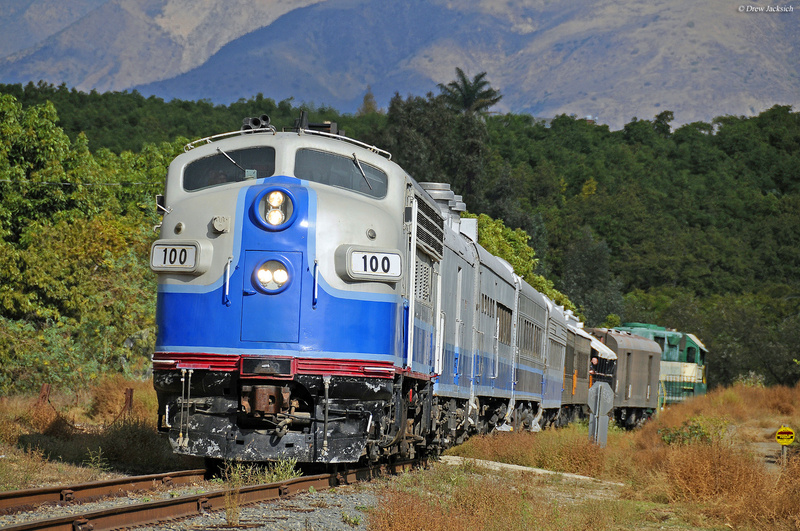 In 2014 Ventura County, which owns the trackage (via the Ventura County Transportation Commission), planned to evict the railroad due to contract disputes although a lease agreement is in place until 2021. A judge ordered the railroad off the property during July of 2014 but this move was subsequently overturned a few weeks later. Since then it appears the two parties, at least for the time being, have settled their differences. Hopefully, that is the case as the railroad provides not only an amazing experience for those hoping to ride the rails but also a uniqueness found almost nowhere else in the country via their celebrity status. In any event, if you would like more information about stopping by, planning a visit, or riding one of their trains please check out their official website listed above.